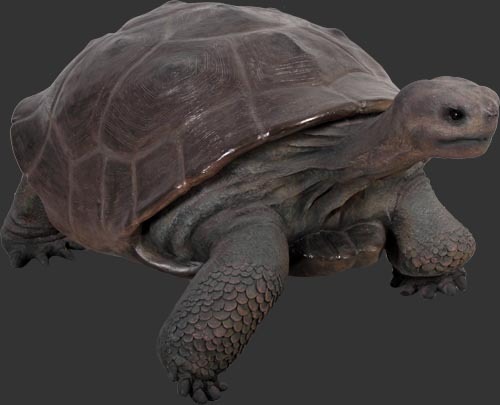 Galapagos Tortoise / Fiberglass L x 60.5 in. 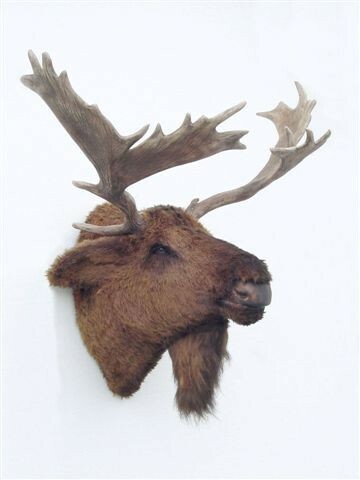 W x 36.5 in. H x 27.5 in. Jumping Dolphin / Fiberglass L x 22.5 in. W x 15.5 in. H x 46 in. 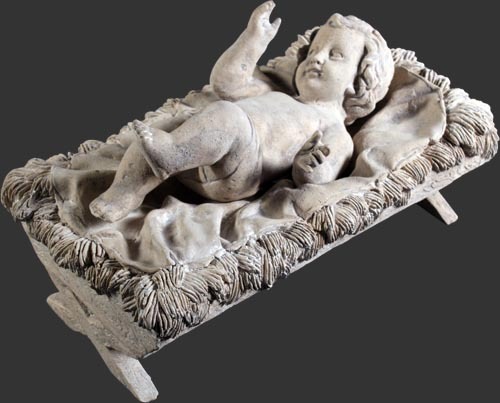 The Navity - Mary Roman Stone Finish / Fiberglass L x 17.5 in. W x 13.5 in. H x 28.5 in. Jolly Santa 6 ft. L x 37 in. W x 28.75 in. H x 74 in. 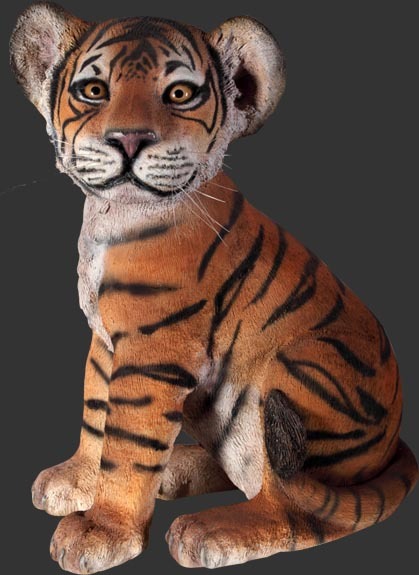 Tiger Cub - Sitting / Fiberglass L x 17 in. W x 10.75 in. x H x 21.5 in. 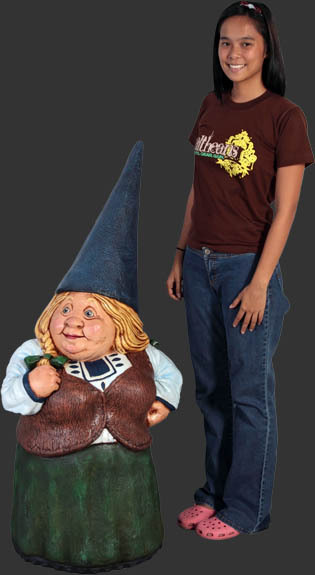 Female Gnome / Fiberglass L x 23.5 in. W x 20 in. H x 48.25 in. 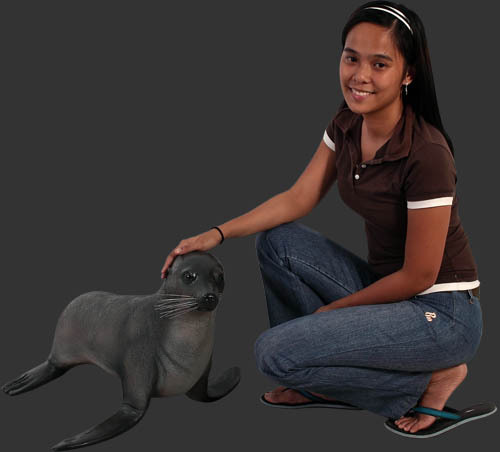 Baby Fur Seal / Fiberglass L x 27.75 in. W x 24.5 in. H x 17 in. 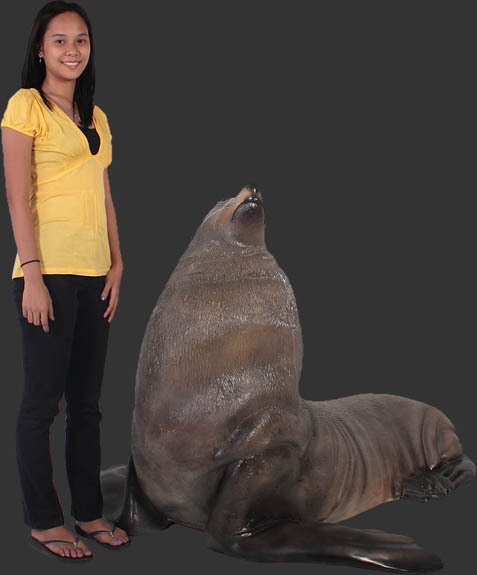 Male Fur Seal / Fiberglass L x 58.75 in. W x 58.25 in. H x 44.25 in.